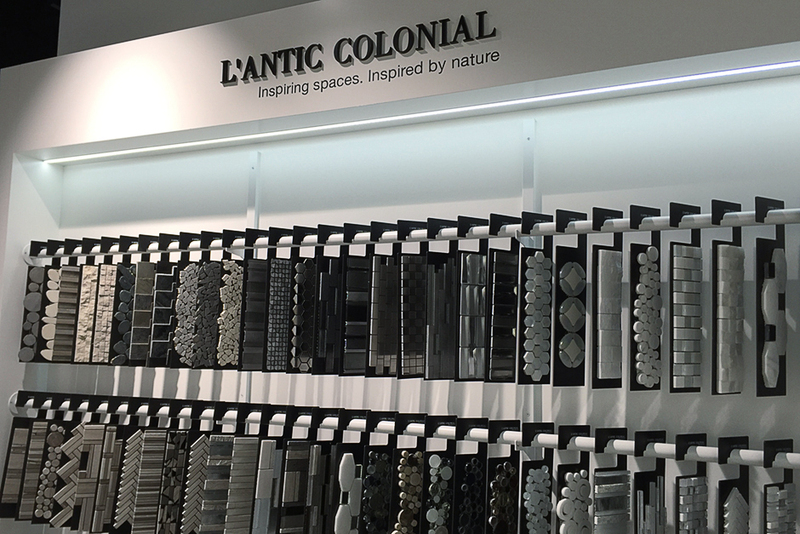 Porcelanosa’s Atlanta Location is now open to the public! 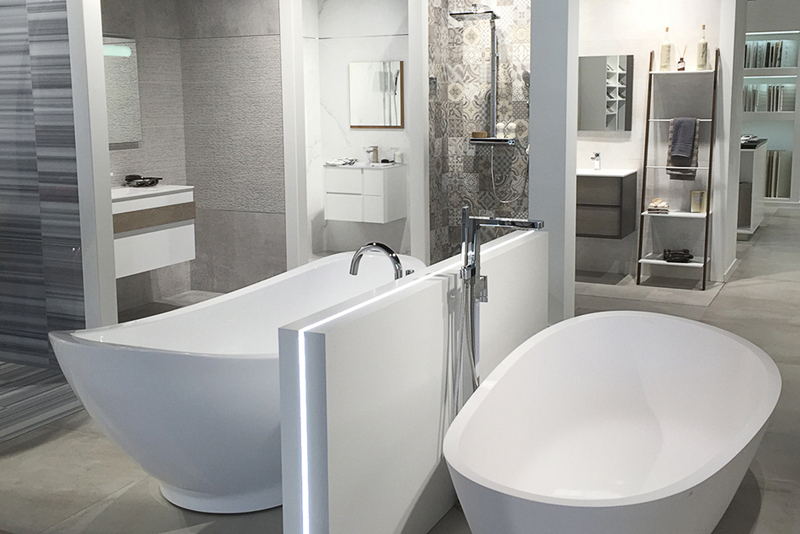 Located in the Buckhead district area of Atlanta, Porcelanosa’s newest showroom can be found on Peachtree Road. The Atlanta showroom’s 3,700 square foot exhibition space has 11 full vignettes and 2 full kitchen vignettes installed, that display some of the best Porcelanosa products. 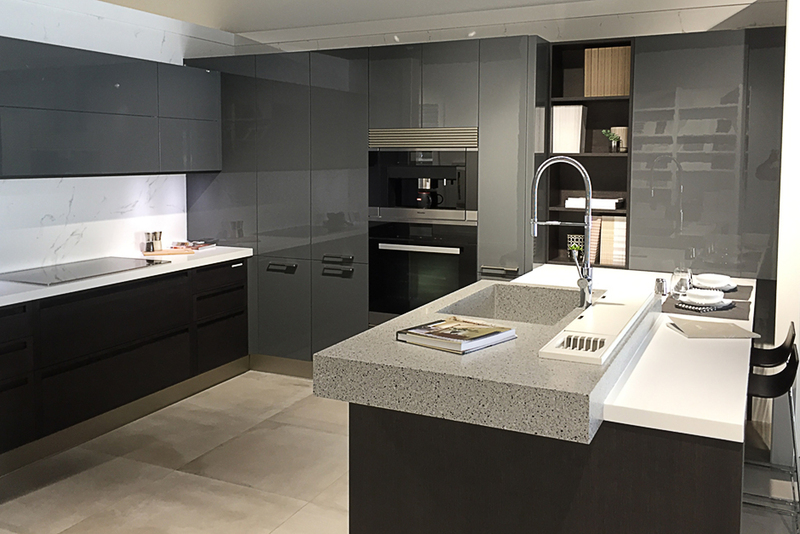 Customers and professionals can also stop by to view the extensive product library on site, which contains a vast amount of Porcelanosa product samples.